Men's Trouser Pants Just $19.99! Down From $58! You are here: Home / Instagram / Men’s Trouser Pants Just $19.99! Down From $58! Men’s Trouser Pants Just $19.99! Down From $58! 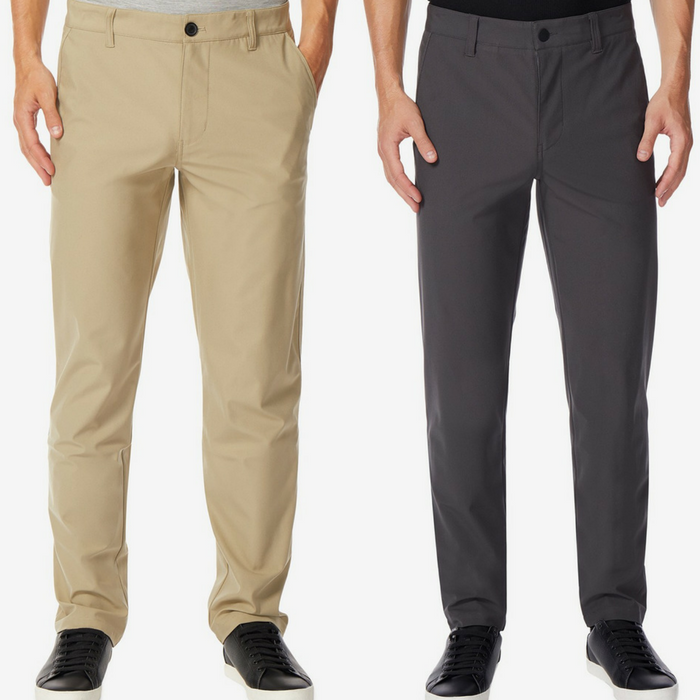 32 Degrees Men’s Trouser Pants offer great comfort and style for your work week. Perfect for personal use or a gift for your loved one. Available in different colors!